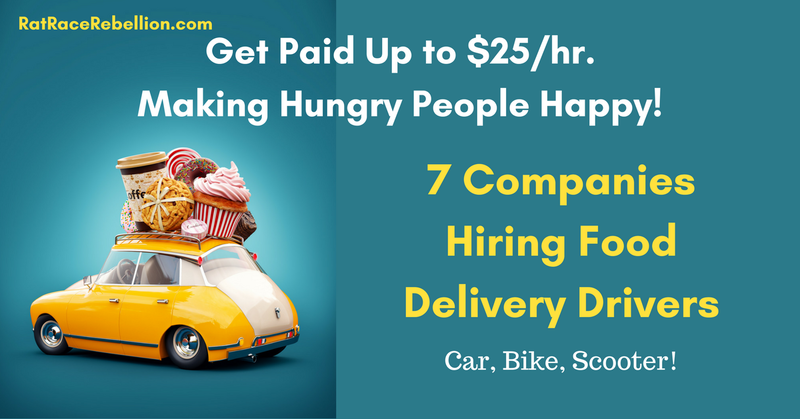 7 Companies Hiring Food Delivery Drivers – Up to $25/hr. You can make up to $25/hr. delivering food with your car or bike. Check out these 7 opportunities! 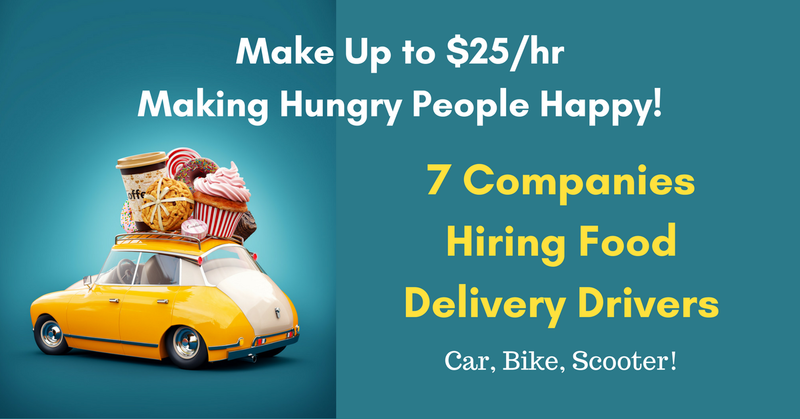 You could make up to $25/hour doing food deliveries with your car or bike! Check out these 7 opportunities!